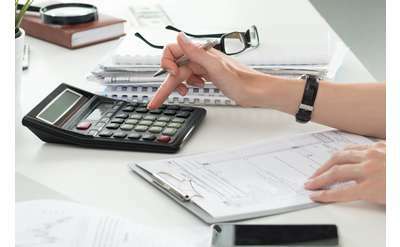 Browse our full listings of accounting, bookkeeping and payroll services throughout Saratoga County. Let the professionals help you with your accounting and payroll needs. 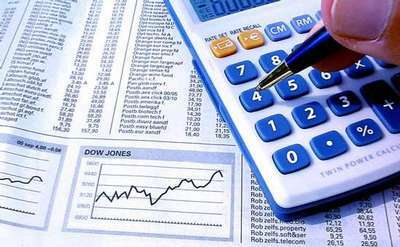 Providing highly personalized and quality accounting, tax, and consulting services to businesses and individuals.